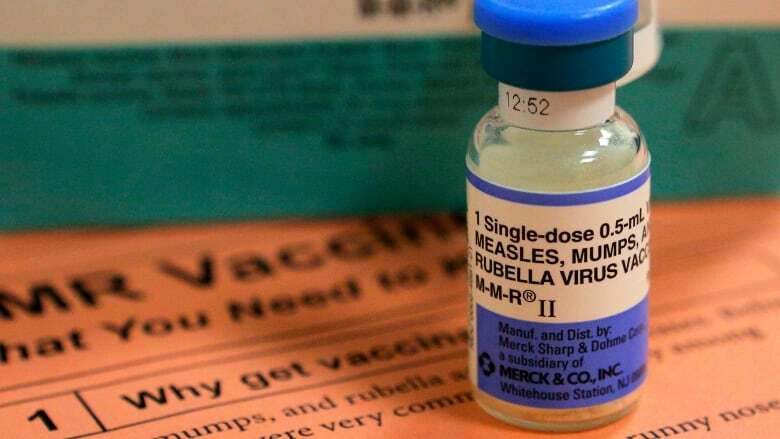 Across Europe this summer, public health officials have been grappling with a surge of measles, which the World Health Organization attributes to low rates of immunization. This reluctance people have around vaccination comes from the dependence people have on online and social media networks, according to medical anthropologist Emily Brunson. In her research, she found if more than 25 per cent of an online network were anti-vaxxers or people skeptical of vaccines, a parent will put off immunizing their child even if they originally believed in the importance of vaccines. 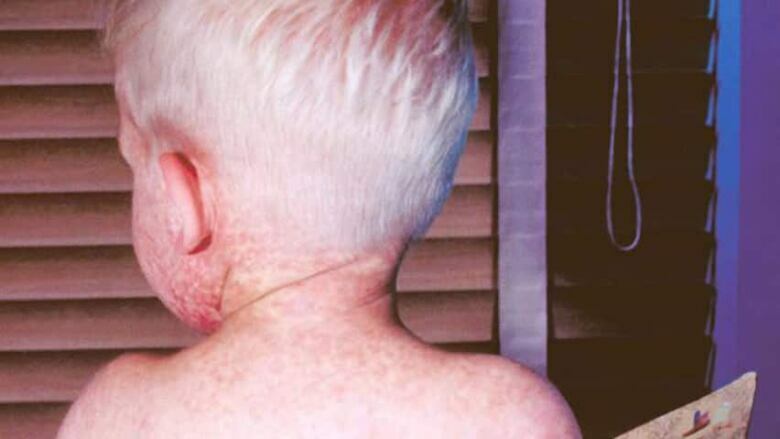 CBC News: ​Why does Europe suddenly have measles? The challenge is how to ensure people who rely on these networks gets accurate information about vaccinations, Dr. Brunson told The Current guest host Piya Chattopadhyay. The WHO reported a record number of measles cases in Europe this year, with more than 41,000 people infected in the first six months of the year — almost double the total number of cases for 2017 — and of those, at least 37 people have died. Another way that social media is increasing the public's distrust toward vaccines and is due to the influence of Russian trolls and bots, according to new research published in the American Journal of Public Health. Researchers discovered several anti-vaccine tweets were attributed to bot accounts, or hacked accounts that were turned into bots. More than 250 tweets about vaccination were sent by an account linked to the Internet Research Agency, a company backed by the Russian government and implicated in the 2016 election. Dr. Siddhartha Datta, the World Health Organization's team lead for vaccine-preventable diseases and for the immunization unit in Europe. Heidi Larson, director of The Vaccine Confidence Project at the London School of Hygiene and Tropical Medicine. Emily Brunson, a medical anthropologist and associate professor at Texas State, as well as an affiliate at The John Hopkins Centre for Health Security. Produced by Alison Masemann and Kristian Jebsen.